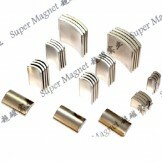 Super Magnet is not just the professional magnetic material vendor, but also the solution provider of the magnetic application. 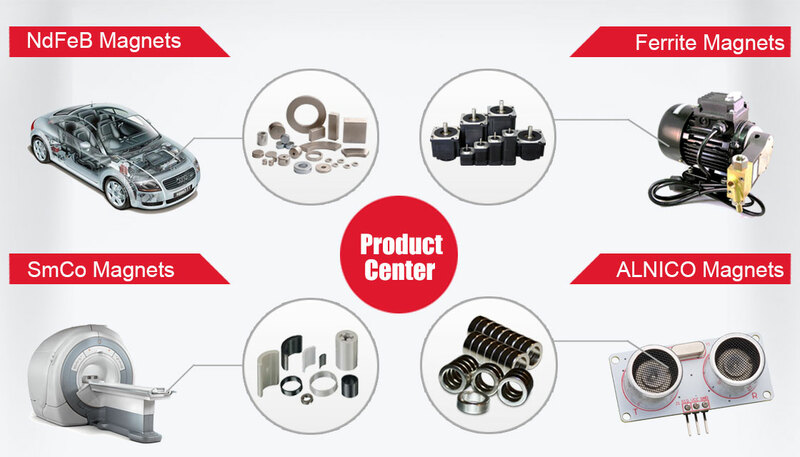 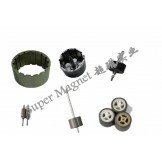 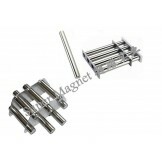 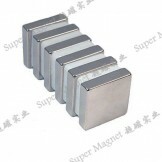 Super Magnet has our own factory for sintered NdFeB, injection magnet, magnetic assembly, and also has the completely sub-supply system for other type of magnetic material. 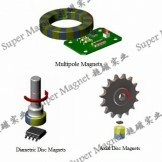 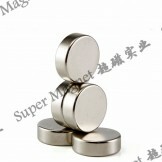 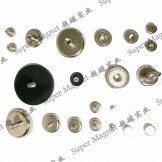 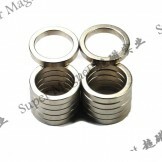 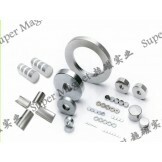 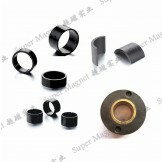 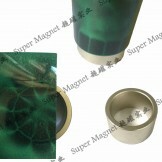 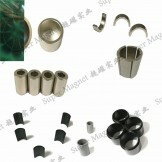 Super Magnet has excellent sales team, professional technical team, and high efficiency management team.